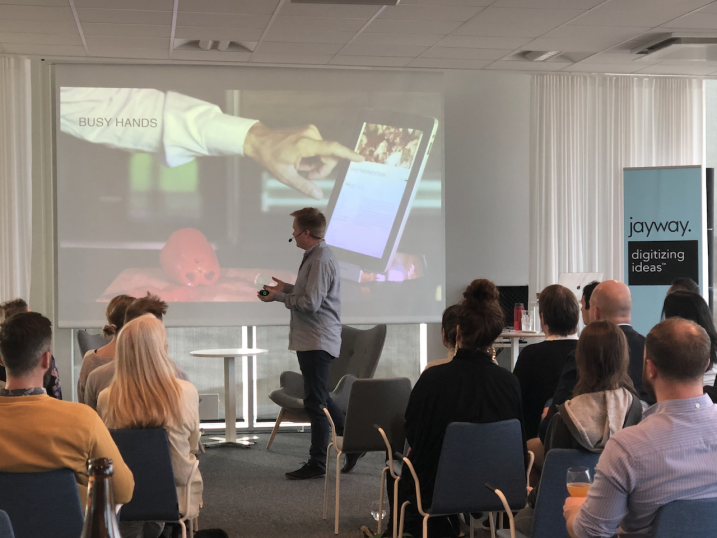 Following the successful NORDIC SERVICE DESIGN: Skåne Screening, a group of design professionals from various companies in Malmö joined SDN Skåne to create more events and activities to meet the needs of the local design community. There are not a lot of events for design professionals to meet up and discuss ideas, challenges or issues that relate to us all. 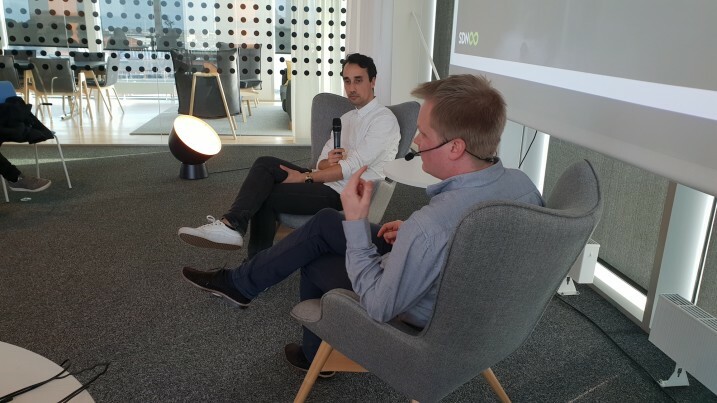 The Malmö Design Salon jumps on that opportunity with a monthly knowledge sharing event that travels between design studios with a new theme each time, and hopefully more and more familiar faces. 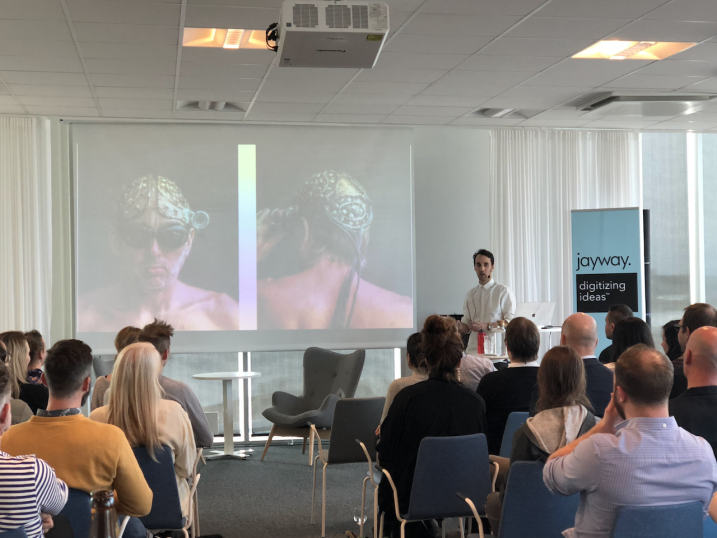 On April 10th, 40+ designers came together at the Jayway studio to discuss the topic of 'Natural Interfaces' at the first Malmö Design Salon. Tony Olsson, kicked off the discussion with a presentation of projects exploring the limits of what can be used as an interface and asking us to consider 'what is natural?'. This was followed by Anders Larsson who presented where we are today and where we are going in relation to voice as an interface and posing the question of 'what is the role of personality within the realm of voice recognition?'. Following the presentations, Dennis Overhage moderated a panel session with the two speakers and there was a lively discussion between the audience and the speakers. Discussions around the future for daily experiences and the design industry as a whole in light of the looming developments in natural interfaces continued over food and drinks. 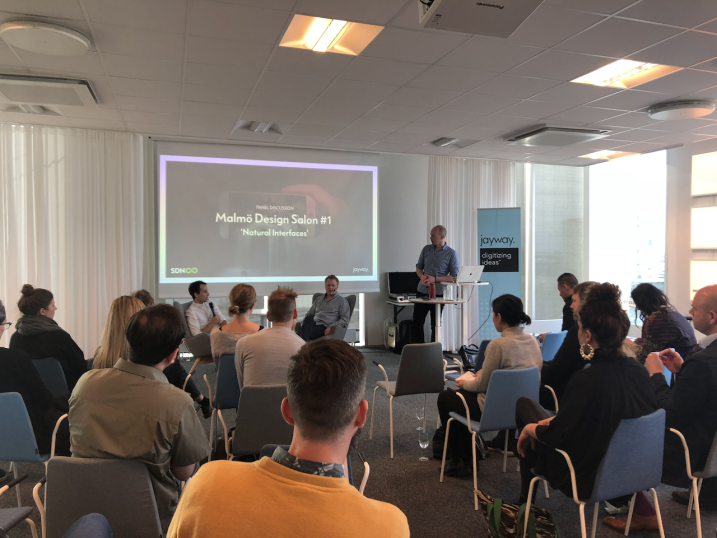 The enthusiasm for this event has resulted in the continuation of the series and the second event is currently being planned - Malmö Design Salon #2 'Integrity & Data'. * Our wonderful hosts: Jayway (https://jayway.com) Design-driven software studios – We combine creativity and technology to swiftly transform ideas into realities on mobile, web and in the cloud. * SDN Skåne for supporting the event! Get recognised and establish yourself as an SDN Accredited Service Design Trainer, helping create transparency within the industry. 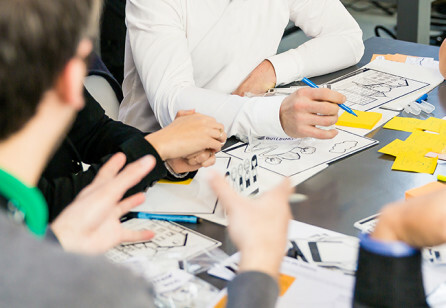 Get 20% off your Service Design Award submision on June 1, Service Design Day! Don't miss the chance to submit your project on June 1 to benefit from our special 20% discount offer in celebration of Service Design Day! Celebrate Service Design with us! Call for Confetti Interview submission! Want to show case your project to the wider community? Now you can! 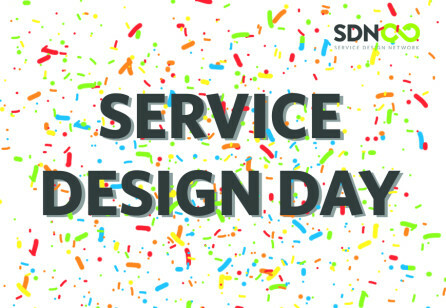 Join us this Service Design Day! 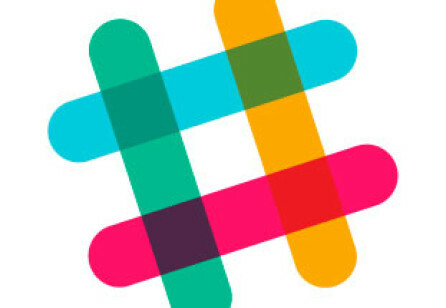 Join the SDN Community Slack! Join the official SDN Community Slack and connect with service designers around the globe. It's free!